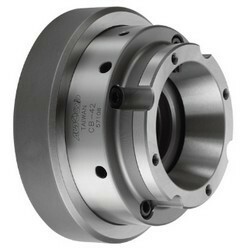 1.WEDGE-HOOK type 2-jaw power chuck. 1.WEDGE-HOOK type 3-jaw with the extra large through-hole. 1.WEDGE-HOOK type 2-jaw with the large through-hole. 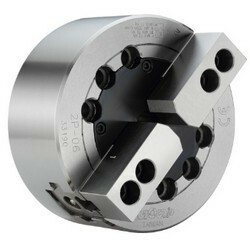 1.Indexing operates during the spindle rotation, can perform a quick change between multiple working axles. 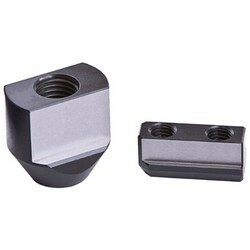 2.Chuck of all parts hardened, ground and lubricated directly. 3.Sealed against swarf, chips and coolant. 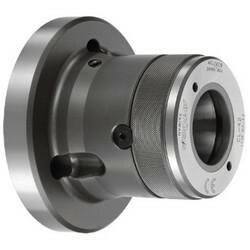 1.PUSH type collet used mainly on turning, CNC, special purpose machines, ect. 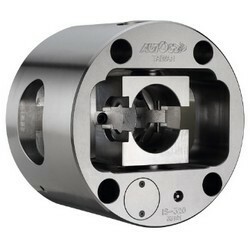 2.High clamping accuracy, high speed and construction of high rigidity. 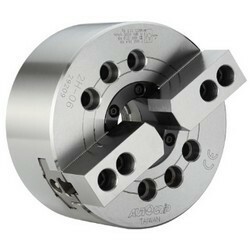 *Rubber grip collet for push type or draw type collet chucks. *Full griping area: high rigidity, more gripping force. 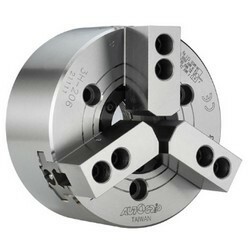 Gripping smoothly: prevent to damage the workpiece. 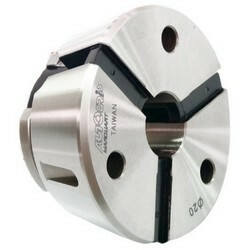 1.DRAW type collet used mainly on turning, CNC, special purpose machines , ect.